A proven product and business with a strong vision for growth. 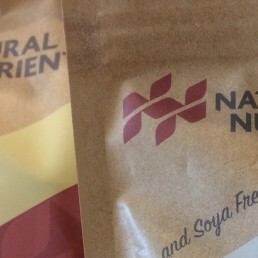 Liam Sheriff and Craig Newbigin engaged us, with steady sales and investors on board, to re-position the brand and products in order to secure listings from Holland & Barrett. A competitive, growing marketplace with space for more natural products. 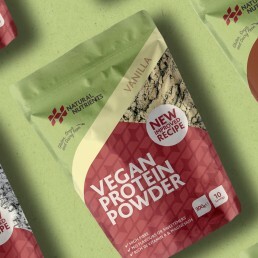 The health supplements landscape is competitive and growing – and Natural Nutrients knew their products could perform, but their branding didn’t deliver. With retailers and investors ready, the opportunity was there for the making. A natural, active, brand identity and packaging to match. A brand identity which reflected the evolved position of the business, and packaging designs for the three core product ranges, alongside key marketing material. "Literally can’t stop looking at the new packaging..."